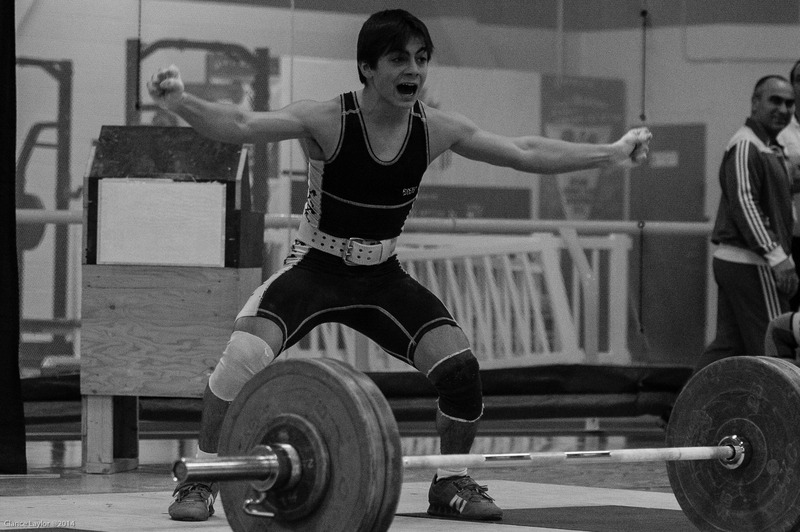 Finding new athletes, especially kids and teens, is of extreme importance for the competitive success of a weightlifting club and overall success of the coach. The coach or the director of the club always has to be on the hunt for new talent and figure a way to keep the kids that are already members of the club. While Crossfit seems to have a positive impact on the promotion of the sport of weightlifting, it tends to attract mostly people of the 20-30 years old age group. In some cases, some of the newly converted athletes can make it and be successful (think Morghan King or Rachel Siemens in Canada). Your best bet for producing a champion or extremely good weightlifter is still about getting kids from the 9-12 years old age group to try weightlifting and keep them in the sport. In the first part of the essay, I’m going over a few ideas of how to recruit and how to approach recruitment. There are many good ways, but I am going over those that I have tried and have worked for me. Now, don’t get me wrong. I love the idea that Crossfit has been useful in promoting weightlifting in North America. 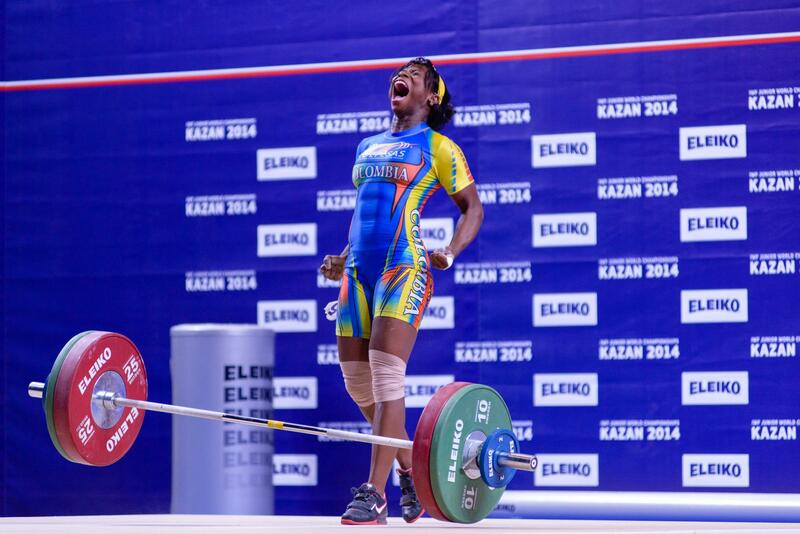 Some of the top women would also do pretty good nationally and to some extent internationally (Say Pan ams). Another point to make is one of long term development. 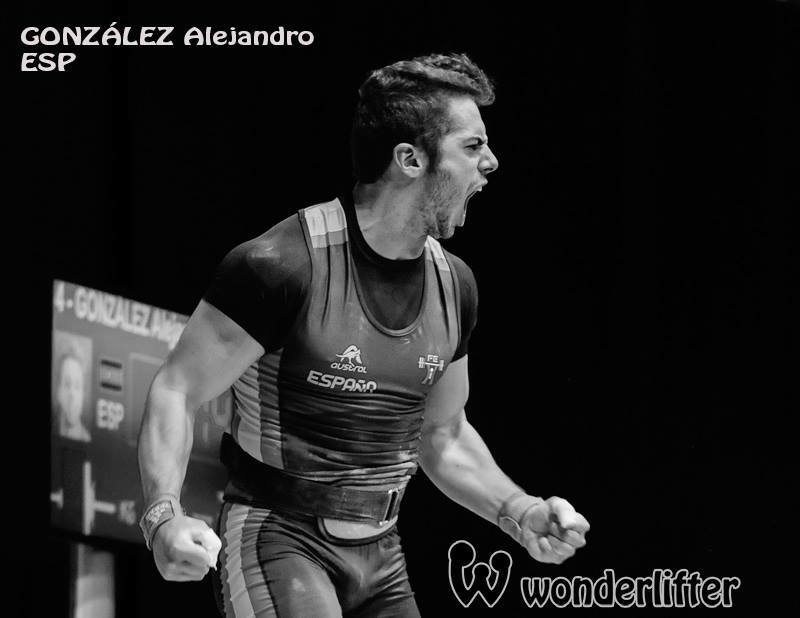 While the 20-30 years old Crossfitter will probably never win the Olympics or be too busy to train for larger competitions, he/she will be part of a community that knows about weightlifting and understand that it is a great sport for children/teens as well. Moreover, People tend to have kids in their 20-30’s, which means that in 10 years or so, we will have parents who are quite okay with signing up their kids in a weightlifting club to develop general athleticism. This may facilitate our recruiting in the long term. I train a lot of ex-crossfitters and it is a fun experience. Weightlifting has a lot to offer to pretty much anybody and I love sharing my passion of the sport with anybody who don’t mind me going weightlifting OCD on them. However, as I said earlier, as a coach, if you want to produce a champion by yourself (and I’m thinking this is the secret goal of pretty much every coach), you ought to get kids involved into weightlifting. A 9-10 years old kid will have 10-11 years of experience and practice by the time he turn senior ( and in the first few years, the kid will also have some experience from other sports that helps developing general athleticism). This is invaluable experience and cannot be overlooked. Many coaches I know or talk to say that it is sad that kids don’t get involved in weightlifting. Some just say that it is hard get them to start or just plain interested. I could not disagree more and would suggest a radical change in talent identification and recruitment. It seems like people expect kids to walk into the gym by themselves, sign up and just be motivated out of curiosity. While this can and has happened, but this is not the norm. The coach has to be proactive and always on the hunt. You have to go out of your way to get kids to step in the gym. Skills like self confidence, being well spoken, and appearing trust worthy are a must. People think kids are naive when making decision but I think their decision making is pretty good. In my experience, I would say that generally their decision to start an activity or to get involved is based on two main factors : 1) is it fun? and 2) is it safe/can I trust this guy ? Your approach has to meet these expectations and you have initiate rather than wait for them. Make it fun and they will be back. Appear trustworthy and dedicated, and they will be back. This is a scenario where you have to give 150% of all you have got. Let’s use a funny story to make a point. A friend of mine travels a lot and can spend 6-8 months away. When he comes home, he likes to catch up and we usually go out to get a coffee or something. One time, in the midst of talking and drinking our coffee, he says to me : ”I really like this girl but I’m too afraid to go talk to her”. My answer was ”If you don’t talk to her, the result will be the same as her saying no. If you talk to her, the worst thing that can happen is her saying no, but you have a chance of her saying yes to hanging out with you. Seems like the later option is a better bet”. He went on to talk to the girl and they ended up dating each other. This story sums up how you have to approach recruitment in your club. If you wait for the lucky kid to step in the gym by himself, you will wait for a long time just as my friend would have waited for a long time for the girl he likes to talk to him. However, based on my experience, if you are proactive and approach local kids all the time with information about your club and weightlifting, you have a better chance of getting a few of them interested. Recruitment is hard but not impossible unless you leave it to chance. 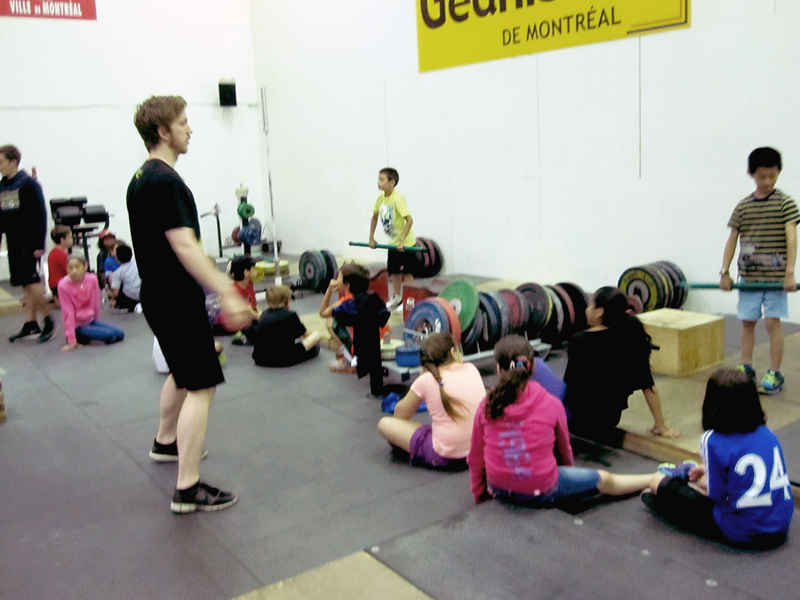 Here is a personal example : I coach out Club Les Géants in Montréal and our room is part of a sport complex. The way it is set up, people can see what we are doing through windows (2nd floor) or two doors (first and second floor). Parents and kids like to walk around but they don’t always pay attention to the lifting room. However, if I see kids walking around, I tell them to step in and check out what we are doing. If they say no, I am not interested, then so be it. Most say yes and some of them are just intrigued. I know that some will never come back, but I also know that some will be back. Action shot (more like blurry shot) of me hosting a summer camp at Club Les Géants de Montréal. I think about 60 kids visited us that day. About 27 left their phone number for me to send information to their parents. Fun experience. Your best bet is to target areas/activities where kids are. In the summer, that would be summer camps and in the fall/winter/spring, that would be school. People like to do demos in school and expect kids to show up at the gym after that. That’s taking a big chance and losing control over the situation. Some of them may forget about it, some may not be back because their parents are not into it (but could be into it if they met you) and some may just lose the address. The best way, in my opinion, is to do the demo at your own club so that they already see what it looks like and already feel like they are a member of the club. Get the school or summer camp to visit you and it will be much easier to recruit. You can give them a personal tour of the gym and get them to meet some of your athletes to create bonds and they will feel at home. The best seller, in my opinion, is the community. A quick glance at successful Crossfit Gyms and you know how important community is to people. So, get the kids to meet the athletes and your athletes to cheer the kids. You will meet their number one rule, which is….Is it fun? They will flat out tell you actually. Another thing to consider and that I feel is important is that you have to be able to remember names and be able to create some kind of personal relationship quick. Just because a kid did not sign up the first time he came in does not mean he will not. Some kids are quite busy with other sports and activities, and they really need to think about whether or not they feel like committing to weightlifting. However, local kids are by definition restricted to their neighborhood, meaning you will most likely be seeing them around again. If you remember their name, they will feel special and be reminded of weightlifting. May be they will sign up and may be they won’t sign up, but they may talk about it to their friends and that’s important. As an example, a young girl with enormous potential started training under me 2 weeks ago. I first met her during a visit of a summer camp at the gym. I asked her name and told her to come back. She unfortunately did not. A few days later, as I was walking around the sport complex, I saw the kids of the summer camp play around and wait for their parents. Of course, I saw her again, but this time she was with a member of her family. I remembered her name (since I asked her the first time) and made my speech again. She came back two days later with her parents and signed up. I’m not saying it will always be like that or that they will stick to it once they sign up, but you have to be proactive and not fear their response. You have a sport to sell, and your recruitment is going to be as good as your ability to sell it. Previous Post Previous post: FP interviews Olympian Marie-Ève Beauchemin Nadeau (69/75kg, Canada).